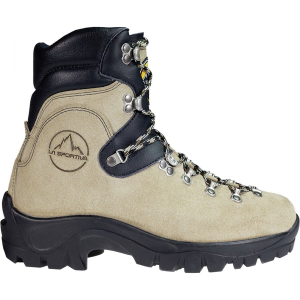 La Sportiva designed its Men's Glacier WLF Mountaineering Boot to stand up to light forest management work and post-fire cleanup. 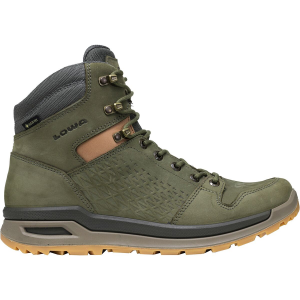 The eight-inch height meets US federal standards for wildland firefighters, the heat-resistant sole is resistant to 300C, and the glue is resistant to 70C. 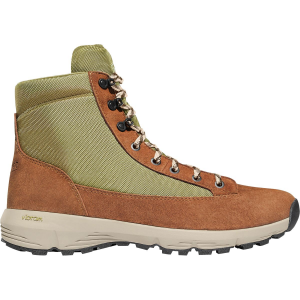 However, this boot is not for front-line wildfire work--wear it during backpacking trips and for forest management and fire cleanup. 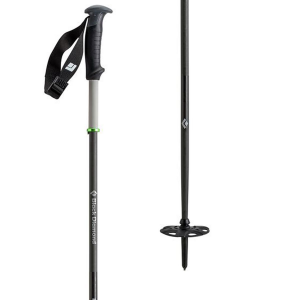 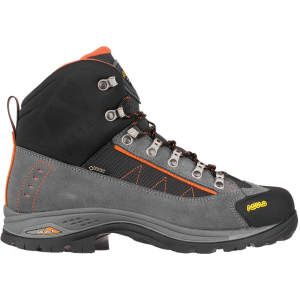 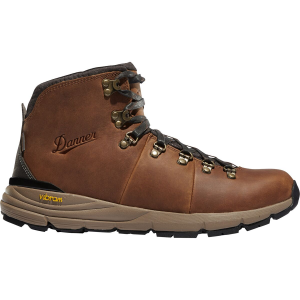 The leather upper blocks wetness without sacrificing breathability, and the MtnFlex insole and half steel shank provide comfortable flex and protection for alpine environments.